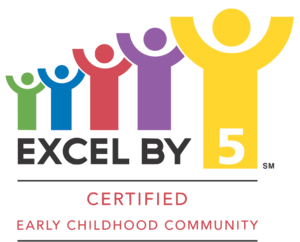 Cedar Lake Christian Academy & Preschool — Why CLCA? At Cedar Lake Christian Academy & Preschool we accept students and their families. We encourage their involvement as we work together. We believe the ultimate purpose of our school is to provide quality education in a Christian environment. The school views itself as an extension of the Christian home, reinforcing the ideals, social norms, and beliefs of the Christian family.